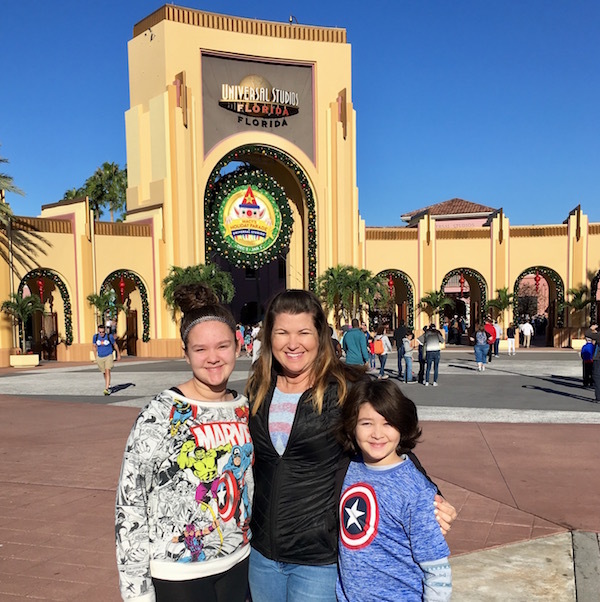 This week, I took my mom and kids to Universal Studios Orlando to experience their Wizarding World of Harry Potter. My mom recently turned 70 and seeing as she was the one who introduced my children to the books, it seemed only fitting that we all celebrate together. 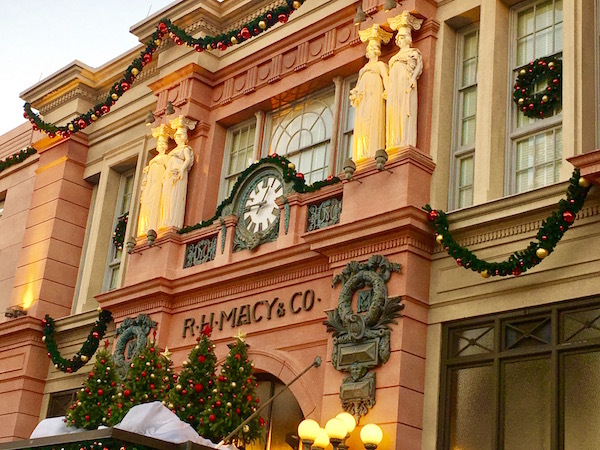 Who knew that while walking around Universal Studios Orlando admiring all the buildings and architecture, I’d discover a replica of the original R.H. Macy & Co. I may not have been able to shop in it, but it was a beautiful reminder of all the Macy’s magic to come this holiday season. Driving to Orlando from Nashville, we never imaged that it would get colder the further we drove South, yet that’s exactly what happened.Don’t get me wrong, I’m not complaining; I’d much rather deal with 50-60 degree temperatures while spending the day at a theme park rather than 90-100 degree temps. That being said, it was still quite chili. While we wanted to wear our favorite (& matching) Harry Potter and Captain America t-shirts, instead we found ourselves needing to bundle up. So while we still sported our shirts underneath, I was thrilled I’d packed my “just in case” jacket; you know – the puffer jackets that can roll up to take up hardly any room in your suitcase, but once on make you feel enveloped in warmth? What…you don’t have one of those? 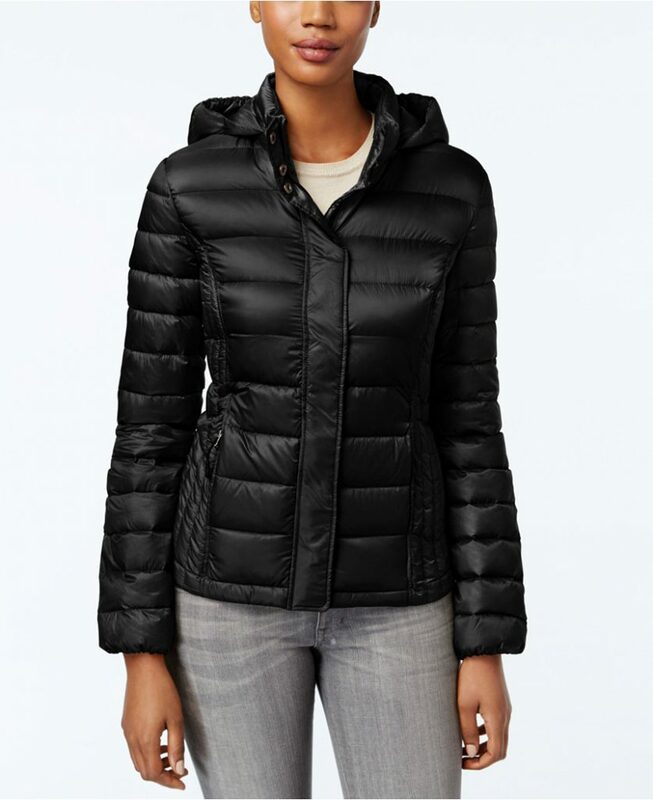 Well you’re in luck, because the Macy’s Black Friday Preview Sale begins today, so you can snag packable down outerwear for the whole family for up to 75% off. For example, this 32 Degrees Packable Hooded Puffer Coat (that happens to come in 18 colors) is less than $50 now when you use code THANKS. 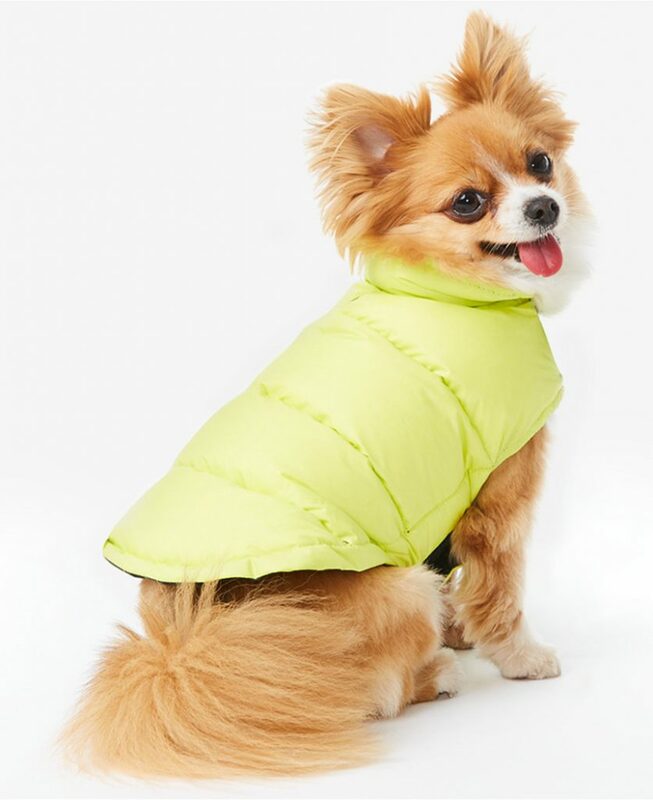 But it’s not just women’s jackets that you’ll find and save on – there’s even a reversible down puffer coat for dogs! So whether you’re planning a trip like us in the near future or simply want to be prepared for whatever the weather throws your way, I’m confident you’ll find this jacket will fit your lifestyle and your budget perfectly.